Inspired by Love. Driven by Learning. Shaped by Imagination. 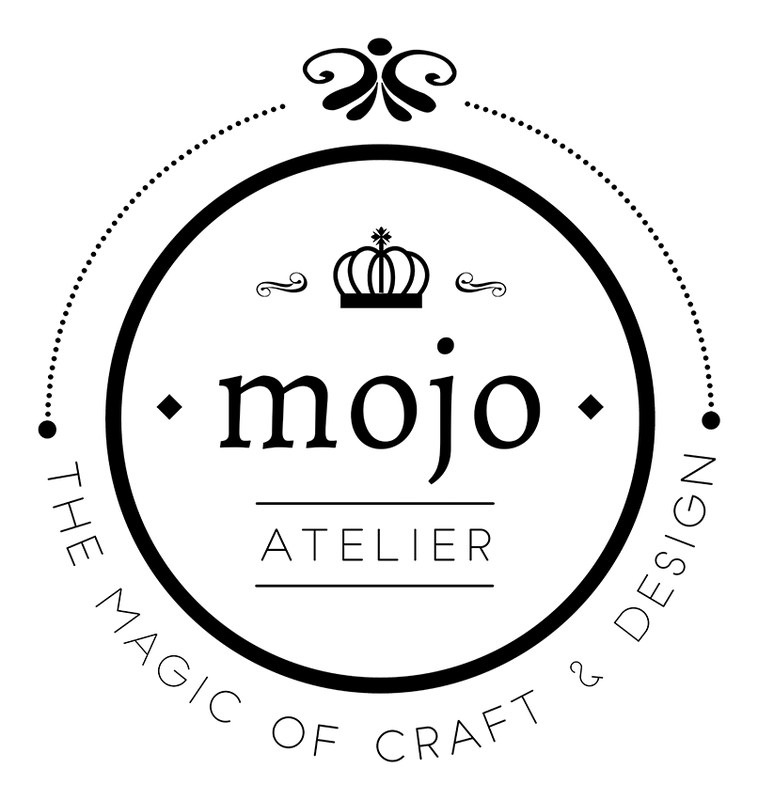 Mojo Atelier specialises in customised craft workshops! 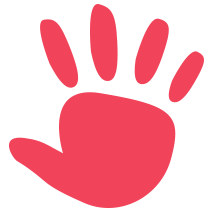 Mojo Atelier is founded by an ex-poly lecturer whom used to teach digital media design. Moving design from the screen to physical crafts had always been an unfulfilled dream of his. Being a little unorthodox, he likes to give a twist to tried-and-tested methods of crafting; to innovate new designs and products. It's hard to break away from old habits, hence every new craft that has been learnt and mastered, is now transformed into a workshop to hand over this knowledge to the next passionate crafter.